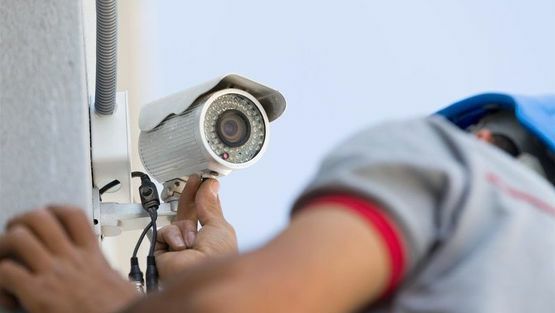 Browse our selection of high-quality CCTV systems that we provide at competitive prices. To provide you a convenient service, we also offer a design service, in which we create a system that matches your criteria. At our business, we are a team of experts who go above and beyond to meet your expectations. 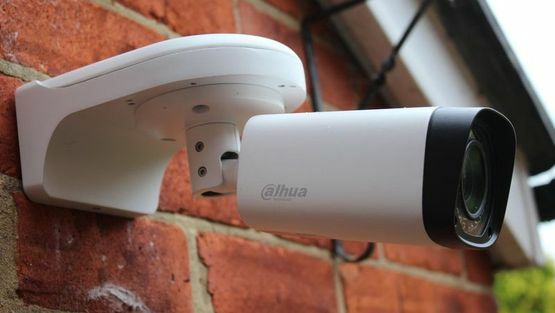 To speak to one of our CCTV specialists, please contact us in Salisbury, Wiltshire. Rely on us to provide a range of CCTV systems at affordable prices. Whether you are looking for an entry level system, or a professional high-quality system, we stock a selection of security systems for all budgets and preferences. We regularly attend manufacturers training courses to ensure that we are aware of new and upcoming products and developments within the security system industry. For night time surveillance, we provide cameras with built-in infrared illuminators or the higher performance low energy illuminators mounted externally to camera housing. Digital recording comes in various qualities and sizes from numerous leading manufactures, offering motion detected recording for up to 30 days or longer. Each camera can be viewed simultaneously in split screen format or selected individually for full screen viewing. Every system that we install is a High Definition system, so you can see a clear image of your property. Plus, you can now view your CCTV system on your tablet or smart phone! Whether you want a state-of-the-art CCTV system, intruder alarm, or a electronic door entry system, you can count on us to install all of them. For more details about the brands of the systems we install including Dalhua Technolgy ™, Pelco™, and Samsung™ please follow the links. 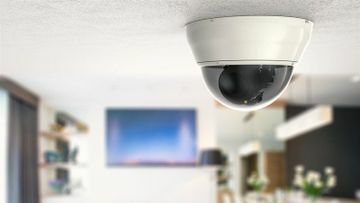 CONTACT OUR company in Salisbury, Wiltshire, when you want a member of our team to install a CCTV system in your property.